The Grameen Mukt Vidhyalayi Shiksha Sansthan is recognized/Approved by the various state Govt. and Gazette Notified. The Curriculum Framework, Scheme of Examination, Study Material/Syllabus is duly examined/approved and certified by the S.C.E.R.T. (State Council for Educational Research and Training) which is equivalent to the NCERT (National Council for Educational Research and Training) Govt. of India. The National Council for Educational Research and Training (NCERT) is an autonomous organization set up in 1961 by the Government of India to assist and advise the Central and State Government on policies and programmes for qualitative improvement in School Education. Latest: Last date for submitting Application Form & Examination date has been announced, scroll down to check the same. 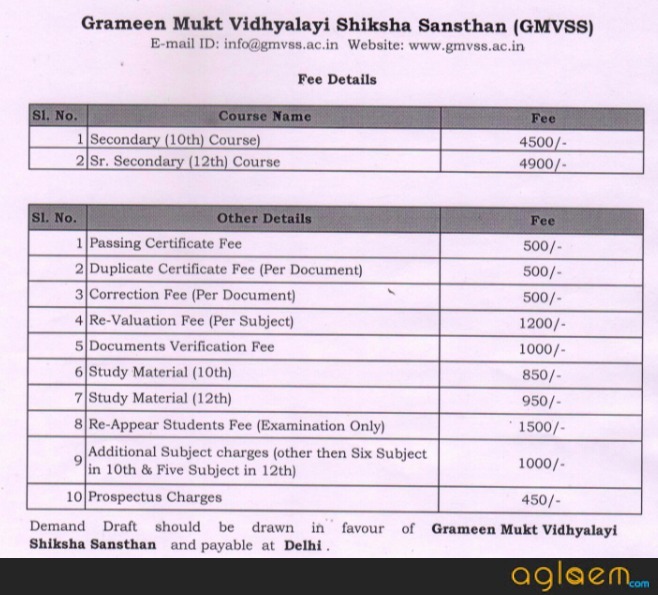 Grameen Mukt Vidhyalayi Shiksha Sansthan(GMVSS) is for those students who are unable to attend regular classes. 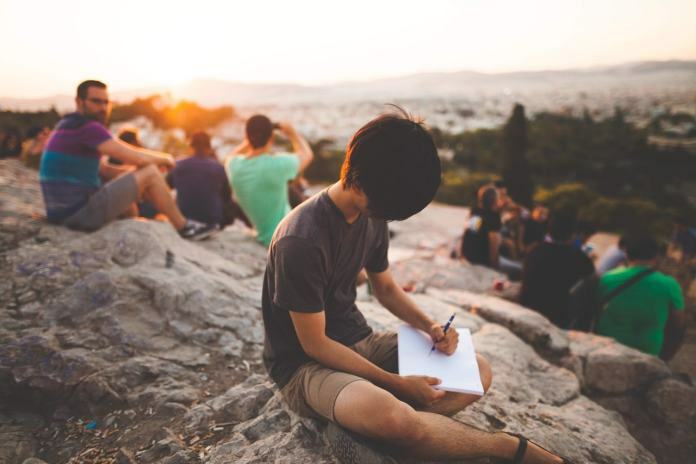 It has to be a well-planned and organized extended learning endeavor which allowed students to pursue other activities without affecting their learning. Those students who want to study from GMVSS can check the schedule given below. The application process for Grameen Mukt Vidhyalayi Shiksha Sansthan (GMVSS) Admission 2019 probably starts from Last week of December. Candidates who didn’t fill the application form within due dates or doesn’t pay the application fee, they are not allowed to take the examination. Online Admit Card for Grameen Mukt Vidhyalayi Shiksha Sansthan (GMVSS) Admission 2019 will be released at the official site. Candidates can download it from the official website or the direct link will be provided. Those candidates who filled the application formis over now can download the admit card. Successive numbers must be allotted to students on their admission and each Student should retain this number throughout a whole of his career in the school. A student returning to the school after absence of any duration shall resume admission on his original number. If a student applying for admission to a school has attended any other school, an authenticated copy of transfer certificate in the format given in the examination bye-laws from his last school must be produced before his name can be entered in the admission register. In case a student from an institution not affiliated to the board seeks admission in a school affiliated to the board, such a student shall produce a transfer certificate duly countersigned by an authority as indicated in the format given in examination bye-laws. GMVSS was intended to be a medium of making education easy for students who are unable to attend regular classes. The challenge before us was to make the instructional. delivery of curriculum convenient and as effective as regular classes for the students. 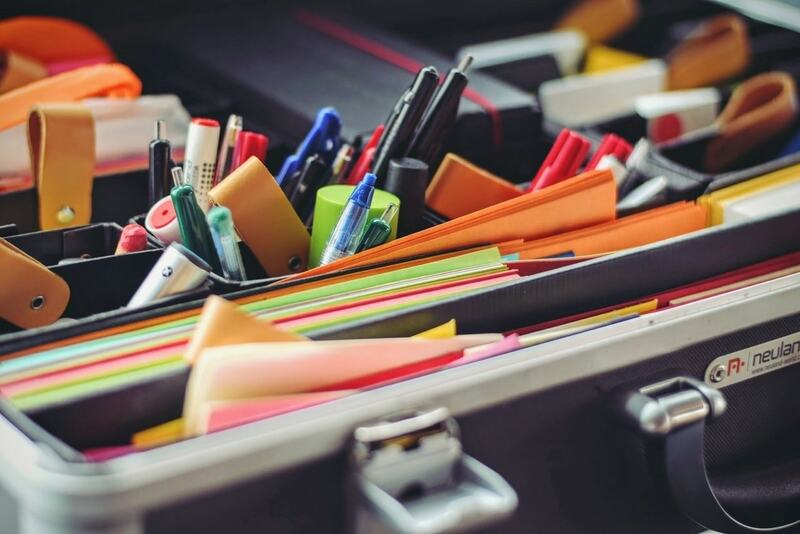 It had to be a well-planned and organized extended learning endeavor which allowed students to pursue other activities without affecting their learning. Reaching out to them through the online medium was an excellent way to deliver educational resources and nullify the location constraint. Students from different parts of the country can seek admission to various courses conducted by the GMVSS without any caste, creed or social barriers. “SSE” stands for Secondary School Examination Certificate (High School i.e. X class) the examinations are conducted twice in a year in accordance with the syllabi prescribed by the Board. After passing the examination, a certificate of qualification is awarded by the Board. In the secondary school certificate (10th class) course those who have completed 14 years of age as on 1st August of the year in which admission is sought for on the basis of and declaration to the effect that the candidate has studied enough to be able to pursue secondary certificate course under the open learning mode. “SSSE” stands for Senior Secondary School Examination (Intermediate-i.e. XIIth Class). The examinations are conducted twice in a year in accordance with the syllabi prescribed by the Board. After passing the examination, a certificate of qualification is awarded by the Board. In the Secondary/SR. Secondary school certificate course those who have completed 16 years of age as on 1st August of the year in which admission is sought for after qualifying in the entrance test prescribed to pursue senior/ higher secondary courses under the open distance learning mode. You have to go to your DD/AD within the specified time to register for the public examination and pay the examination fee. The examination fee is very nominal (together for Theory, Practical and Internal Assessment, if any). The GMVSS proposes to conduct secondary and senior secondary examination twice a year. In addition, it is also proposed to offer offline, online on-demand examination in case the number of students at any center is 50 or more. Immediately on completion of board examination but not exceeding one month, results would be declared and certificates/ mark-sheets would be issued through the Academic Centres. The following certificates would be issued by the GMVSS: l Mark-sheet and examination certificate l Migration/transfer certificate. Insofar, Only examination date & fee details has been announced, official details for GMVSS has not been announced yet. Information on this page is based on last year information brochure and for reference purpose only. As soon as GMVSS will release the official notification, information will be updated here.